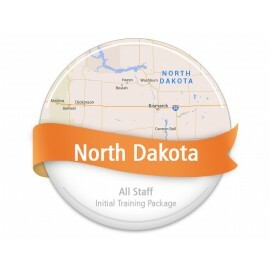 This 14 DVD package meets the initial training requirements of the Minnesota Department of Health when conducted by individuals with work experience and training in providing home care services. 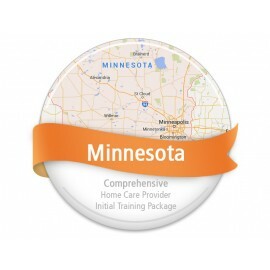 This 17 DVD package meets the initial training requirements of the Minnesota Department of Health when conducted by a registered nurse. 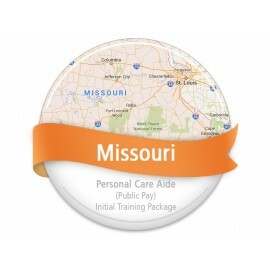 This 10 DVD package meets the initial training requirements for Personal Care Aides in Missouri. This 12 DVD package meets the continuing education requirements for Certified Nurse Aides in New York. 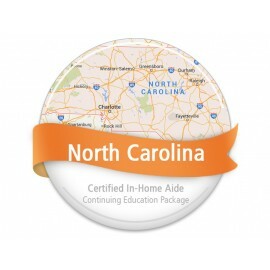 This 12 DVD package meets the continuing education requirements for Certified In-Home Aides in North Carolina.